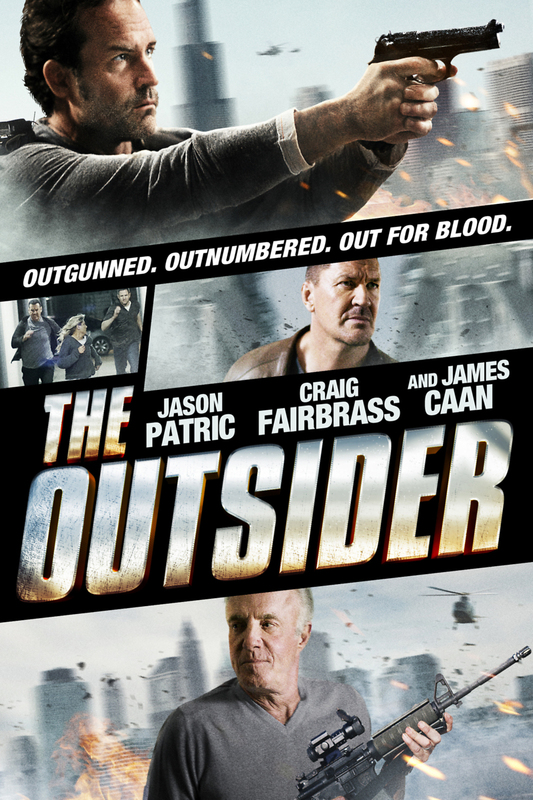 The Outsider DVD and Blu-ray release date was set for March 11, 2014. Lex Walker is a British military contractor. His daughter doesn't live with him, and when he's contacted to identify her body, he's heartbroken. He heads to Los Angeles to identify her body as requested. In a stunning twist, he discovers the body isn't hers. The dead person is not his daughter. Walker begins to investigate the circumstances surrounding the body in the morgue. Who is the girl in the morgue? Why was he called to identify her? The biggest question of all Walker wants answered; where is his daughter?